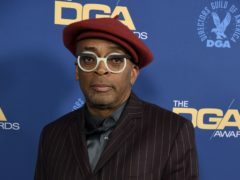 Spike Lee called for lessons to be learned from history during a rousing speech at the Directors Guild Of America Awards. 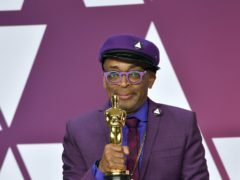 Spike Lee jumped for jump after realising BlacKkKlansman had earned six Oscar nominations. 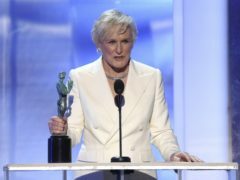 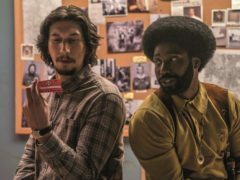 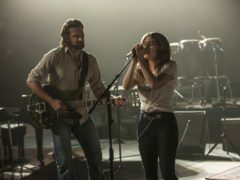 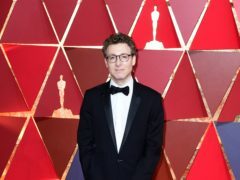 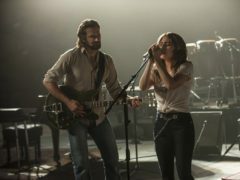 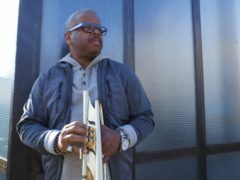 BlacKkKlansman has been a success because it “touched a nerve” with audiences, the film’s composer has said. 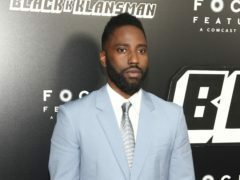 John David Washington has said the deadly events in Charlottesville made him “embarrassed” about his country. 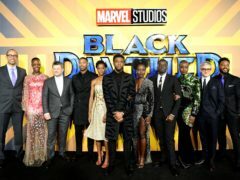 Nicole Scherzinger, Naomi Campbell and Cate Blanchett were among the stars debuting show-stopping looks as they stepped out at the BlacKkKlansman premiere at Cannes. 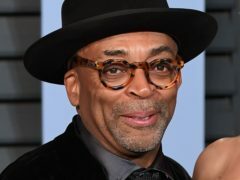 Spike Lee has given film fans a first look at his new movie, BlacKkKlansman.